DTM: You have a new producer, a little guy called Richard Rainey. What was it like working with someone of this stature? 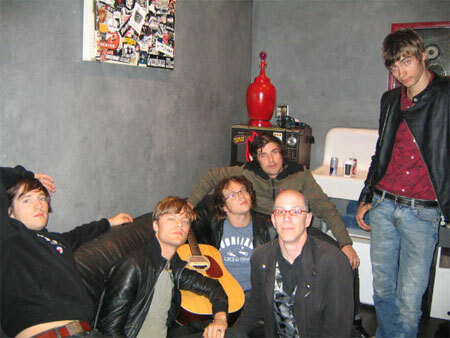 Mando Diao: It was pretty boring working with him I have to tell you. But we feel like if we write a good song no one can hurt it in any way. If it becomes bad just by production then it wasn't a good song anyway.